With the acquisition of Oculus Rift by Facebook and with heavy investments into the VR landscape from companies like Google, Samsung and Sony, VR is accelerating rapidly, with industry revenues predicted to reach the billion dollar mark before 2020. In 2016, VR has finally made the transition from prototype to commercial launch, and is poised to become the next big platform for media and entertainment. In preparation of the impending VR revolution, CFC Media Lab is developing a number of productions and programs to help answer important questions about how we as viewers will react to this new imposing medium, how creators will tell stories in this future, and how VR as an industry will evolve. 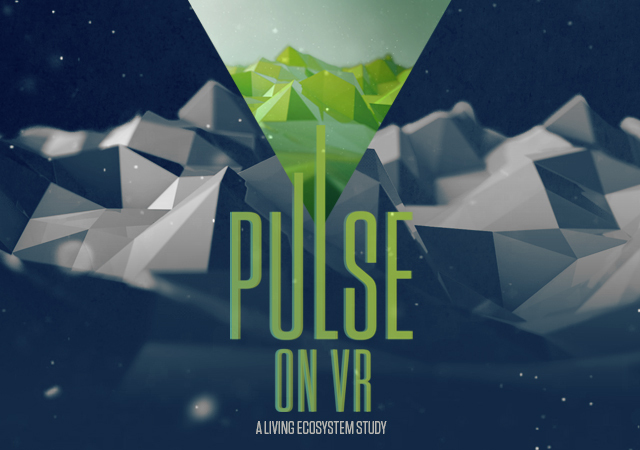 Launched by CFC Media Lab and OMERS Ventures in collaboration with Nordicity , Pulse on VR: A Living Ecosystem represents an ongoing snapshot of the Canadian Virtual Reality (VR) ecosystem as it evolves. Beginning June 27, we will start presenting data that has been gathered from our survey of the Canadian VR ecosystem. The study – a living and ongoing research project – examines the workflows, tools, challenges and opportunities that VR creators and technologists face. Our goal is to present this data on a quarterly basis here and track how it takes shape over time. Motivated by a desire to better understand how VR experiences are being created and distributed (the workflow) and which technologies are most prevalent among companies, Pulse on VR also sheds light on VR’s market potential. 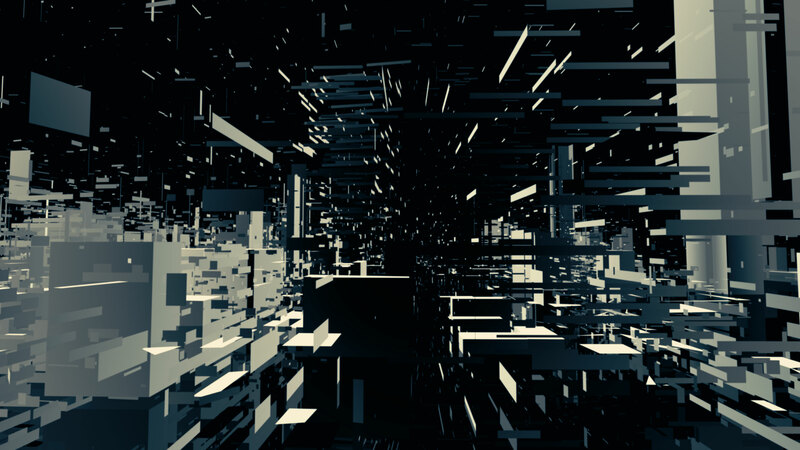 It notes the challenges and opportunities that companies are identifying as they seize the potential of this transformative medium and shape the future of the VR ecosystem. Pulse on VR presents information from jurisdictions across Canada – specifically Ontario, Québec, Manitoba, Alberta, and British Columbia – with additional insights gathered from California. 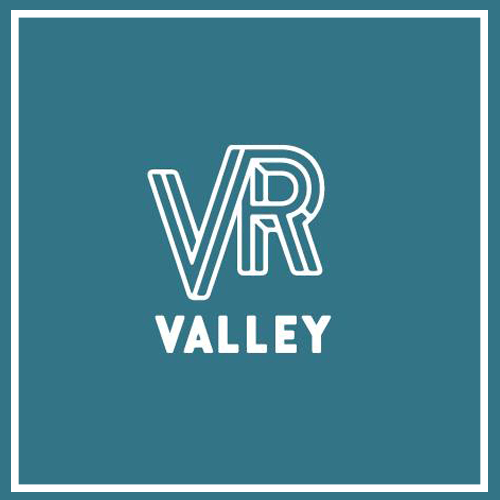 This work is intended to benefit companies, funders, investors and content creators working in VR that are seeking to understand where they fit into the ecosystem and how VR workflows apply to their projects. Sign up for Media Lab newsletter HERE to learn more and get updates on Pulse on VR. 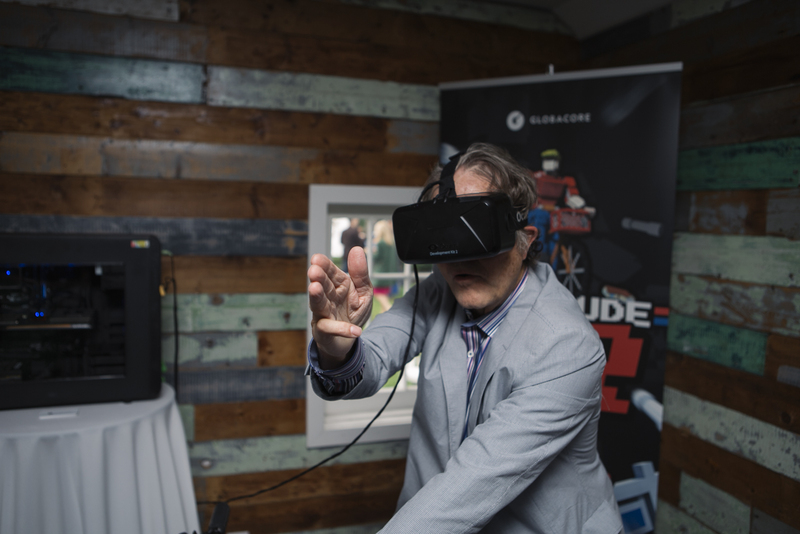 Pulse on VR is generously supported by the Canada Media Fund (CMF-FMC), Telefilm, Creative BC, On-Screen Manitoba (OSM), New Media Manitoba (NMM), the Ontario Media Development Corporation (OMDC), SODEC and Super Ventures. The research investigates VR content creators, as well as companies that make software and/or hardware that enable VR content, from specific jurisdictions across Canada – notably Ontario, Québec, Manitoba, Alberta, and British Columbia – with additional insights gathered from California. The research will also incorporate experiences such as active VR (e.g., VR games), passive VR (e.g., linear documentary experiences) and hybrid VR experiences (combining both active and passive VR). Who is making VR experiences and creating the tools and/or hardware that enable these experiences? What companies currently have the potential to shape the VR ecosystem? What challenges exist in creating VR experiences in Canada? What future opportunities exist for VR? An interactive, episodic virtual reality series, Yumi and Boom brings the power of mindfulness and short-form character-driven stories together in the immersive media space. 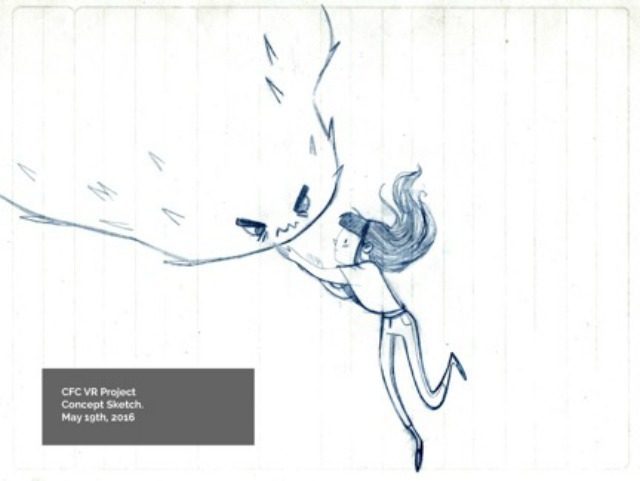 Produced by the Canadian Film Centre’s Media Lab (CFC Media Lab) and Seneca College School of Creative Art & Animation, under the creative direction of Lillian Chan, this animated VR experience traces a young girl’s unlikely friendship with what seems to be a capricious creature. Through scenes of their friendship, tweens learn key mindfulness techniques like body scans and breath control, which help them become more adept at emotional regulation. Yumi and Boom is screening as part of the Reel Asian Film Festival X in Toronto, at The Commons at 401 Richmond from November 9 to 18, where Lillian Chan is this year’s Featured Artist. Learn more about this VR experience and Lillian Chan here. Produced by CFC Media Lab and directed by award-winning animator and filmmaker Justin Stephenson Distributed: A Beginning featuring Douglas Rushkoff, plunges us into a virtual reality world of corporate growth and illuminates a path towards an inclusive, prosperous future. Immerse yourself inside a prayer bead and explore the intricate carvings made visible through the power of micro-computed tomography (micro-CT) and virtual reality in Small Wonders: The VR Experience. Produced by the Canadian Film Centre’s Media Lab (CFC Media Lab) and Seneca College School of Creative Art & Animation, this artistic and technical collaboration between AGO conservateur, Lisa Ellis and interactive artist and designer Priam Givord (Seneca) marks the first time any one will be able to move through, around and within one of these small wonders. CFC VR Sketches is an ongoing series of VR pieces, produced by CFC Media Lab that explore the grammar of this new VR language. 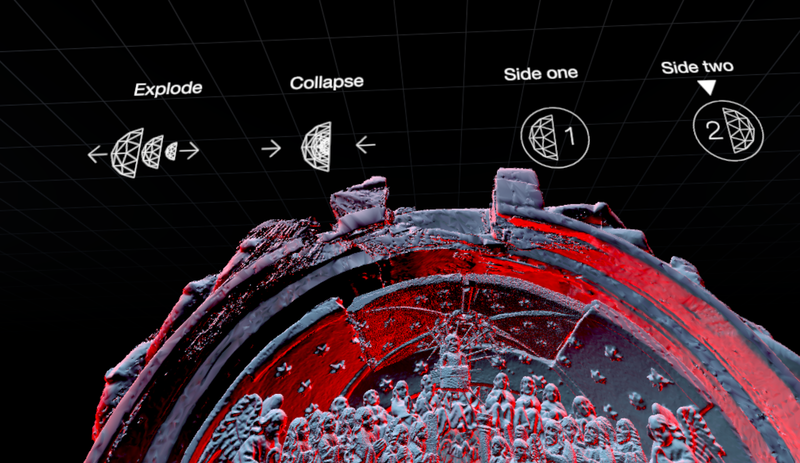 Productions are either developed internally or in co-production with VR studios and creators. Recent sketches include TimeTravel™ Guided Virtual Reality Tours in co-production with the Institute of Indigenous Futures (IIF) and artist Skawanetti Fragnito, and Qualia Zen Eagle in co-production with Mobio Interactive. The former tests how live performances in a metaverse like Second Life feels in VR while the latter is an eagle-flying simulator that responds to your physical actions and brainwaves. Both were premiered at Hot Docs 2016. Additional sketches are planned for Fall 2016. 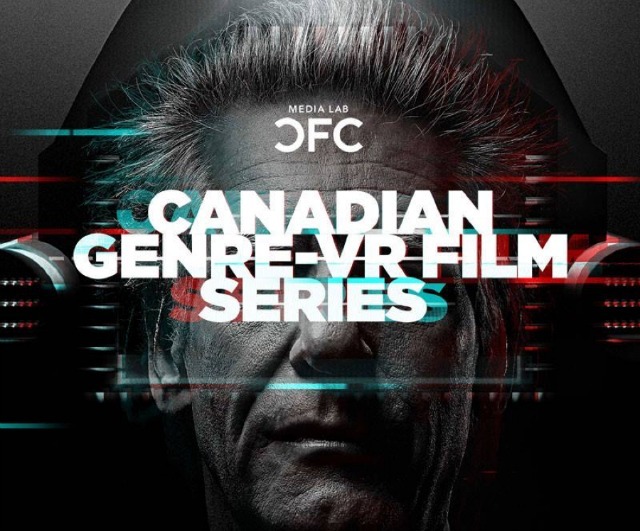 From Cyberpunk Adventures to “Cronenbergian” Explorations, CFC Media Lab premiered the Canadian Genre VR Film Series at Cannes Marché NEXT Programme in May 2016. 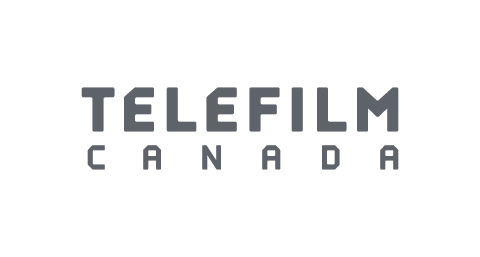 The Canadian Genre-VR Film Series was presented in association with Fantasia Film Festival, Cream Productions and Telefilm Canada. A CFC Media Lab Production in co-production with TIFF and in association with Occupied VR, Body/Mind/Change Redux Teaser, starring David Cronenberg, immerses audiences in a “Cronenbergian” world inspired by the film Videodrome. Technolust: the short film is a taste of the award-winning virtual reality adventure set in a near-future Cyberpunk world, made for Oculus Rift. A young man investigates strange supernatural forces in his new home when he discovers an even stronger, insatiable force where he least expects it. Mayhem surrounds Civil War soldiers when zombies overtake the battle trenches in a virtual reality onslaught of blood and guts.